CISS launched Individualized Day Services in North Vancouver in 1995, initially serving one individual. 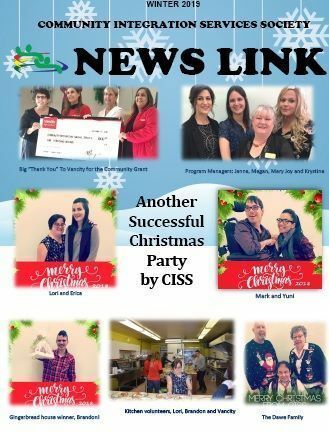 Since then, the program has grown significantly, providing support to numerous individuals in areas including, volunteering, paid employment, recreational activities, and life skills. By providing a high staff to consumer ratio, we are able to ensure that each individual’s program meets their unique needs, interests, and goals. IDS assists participants in gaining as much independence in the community as possible. Scott works at Boston Pizza every Monday.